We were approached by Kew Gardens to make an introductory film for the International Symposium on the State of the World’s Fungus. Layla and Richard leapt at the chance to visit Kew Gardens and to learn more about the fascinating world of fungus. 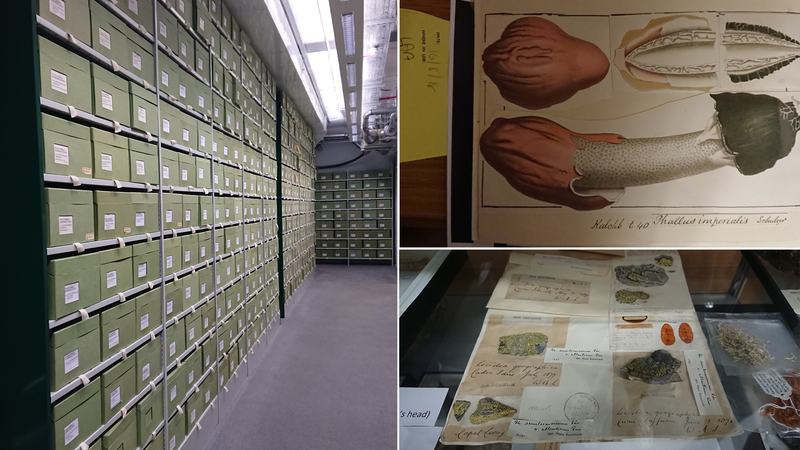 We were lucky enough to be given a tour of the Kew fungarium by a mycologist. We also learned the word “mycologist”. The brief was to use Kew’s extensive library of botanical illustrations as a style reference. 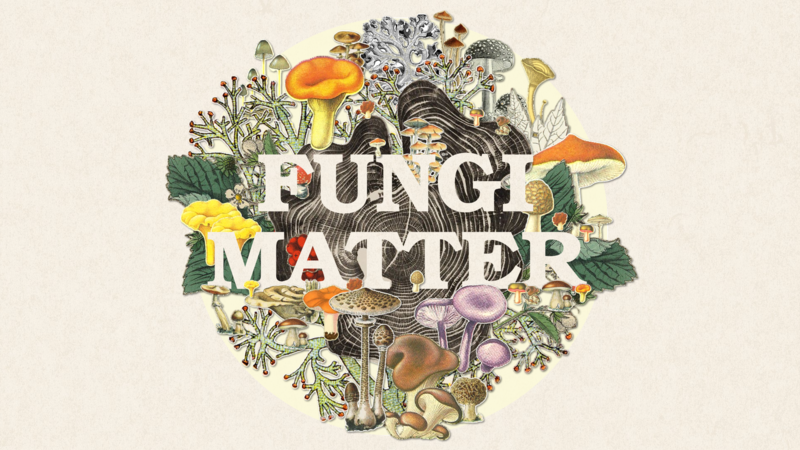 Initially this seemed like a great fit for the film but as we developed the script we realised that this style wasn’t necessarily the most appropriate way of featuring the many modern uses of fungi and thier place at the forefront of science. So Layla stepped away slightly from this historical style and tried to create a tasty blend of nature and science.